STAMPS: Big Notes (Reverse Confetti). PAPER: Real Red, Black, White, Silver glitter CS. ACCESSORIES: Heart embossing folder by The Paper Studio;Double Heart Garland, Globe and Arrow Confetti Cuts; Sequins. there are no hearts to be found on this card, I'm thinking it could pass for a masculine valentine! 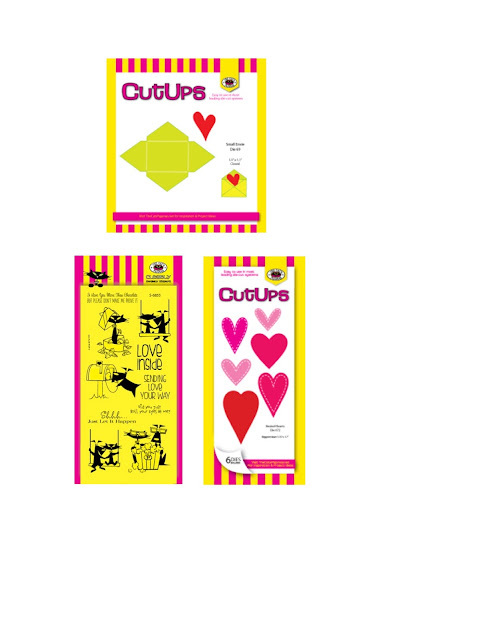 STAMPS: Loads of Love (SU). PAPER: Be Amazing in the Follow Your Heart series of DP by My Mind's Eye; Vintage Cream by PTI; Textured ivory CS by Bazzill. INK: Peacock Feathers, Carved Pumpkin, Mermaid Lagoon, Peeled Paint, Tumbled Glass, Hickory Smoke, Black Soot, Antique Linen. ACCESSORIES: Traditional Tags STAX Die-Namics by MFT, Jute ribbon and jute twine, Glossy Accents. Happy Wednesday everyone! Hope everyone who dealt with Jonas over the weekend is thawed out by now! We had at least 24 inches according to the paper, but according to my DH, it was a little more than 2 feet! Whatever the count, it was too &#$! much! 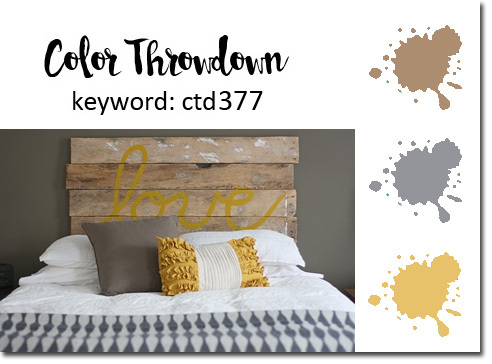 It's time for another Color Throwdown Challenge and Lisa is our hostess this week. She has a super fun color combo for us that I just loved! Here's my take on it and you better believe I went with florals and wasn't about to use a snow image - lol! I was definitely inspired by the rustic headboard in the photo and wanted to try a weathered wood background that has a little twist from what I've done in the past. This technique uses glue in addition to swiping ink over scored cardstock. 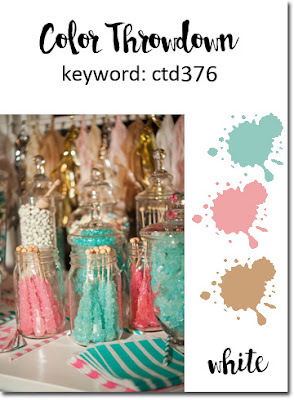 Karen Dunbrook has a tutorial that you can link to HERE (or you can always find it under my Tips/Tutorials tab at the top of my blog). I scored every 1/2" (Karen lists 1/4" on her tutorial and I'm thinking that's an error since her photo looks more like 1/2"). After scoring, I swiped Brushed Corduroy and Iced Spruce distress inks over the CS. After watercoloring with Fossilized Amber ink on Ranger watercolor CS, I die cut the floral base using MFT's Rose Overlay Die-Namics. The overlay piece was cut from Crushed Curry CS by SU. Layered Leaves Die-Namics by MFT were cut from Soft Suede and Always Artichoke CS by SU (I had to sneak a bit of green in there!). The sentiment is from MFT's Label Maker Sentiments. 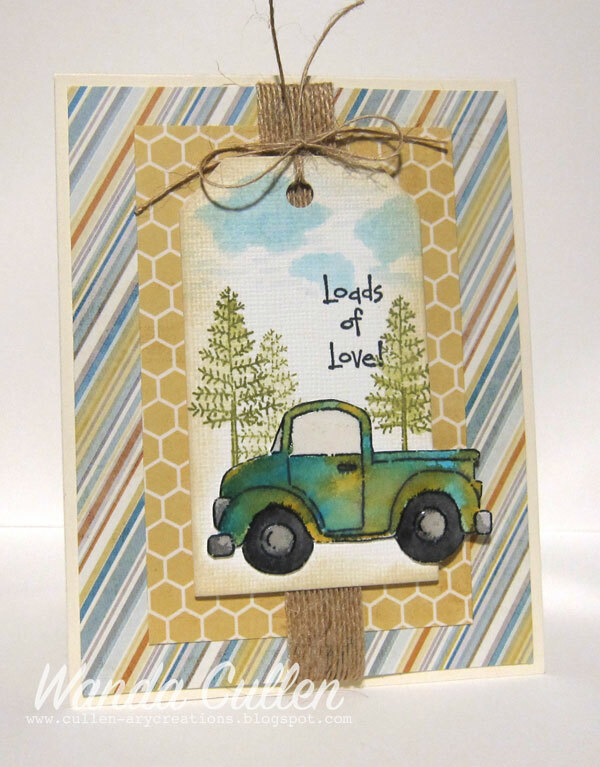 Congrats to our Guest Star Stamper this week - Linda Snodgrass of the Lin's Craft Corner blog! 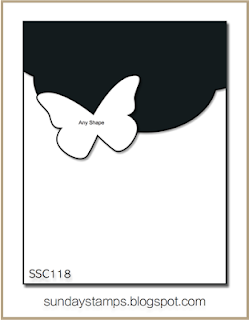 It's high time I get back into playing with some of my favorite challenges, so this cold morning was perfect to whip out a clean and simple card for the current CAS(E) This Sketch Challenge! Using Altenew's Painted Poppy stamp set and TH distress inks - Barn Door, Mowed Lawn, Tumbled Glass - this was a quick and easy one to complete. 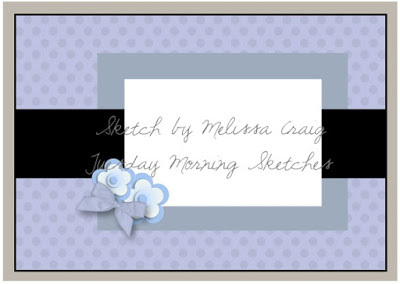 Dies: Stitched Rectangles by Lil' Inker Designs. 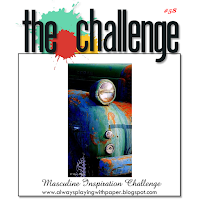 It was an eventful snowy weekend and I'm glad to see Monday arrive with a new Mojo Monday challenge and no more snow!! I decided to flip this sketch and got carried away with multiple designer papers - all from the "Blowing Kisses" pad by Echo Park. I stamped a couple of small borders from Verve's Borderline set after stamping the sentiment - Stronger Love set - twice (with the aid of my trusty MISTI). I colored in the heart with RV13 and RV14 Copic markers then added some Diamond Stickles. IRL it doesn't have the yellowish tone that shows on the photo. 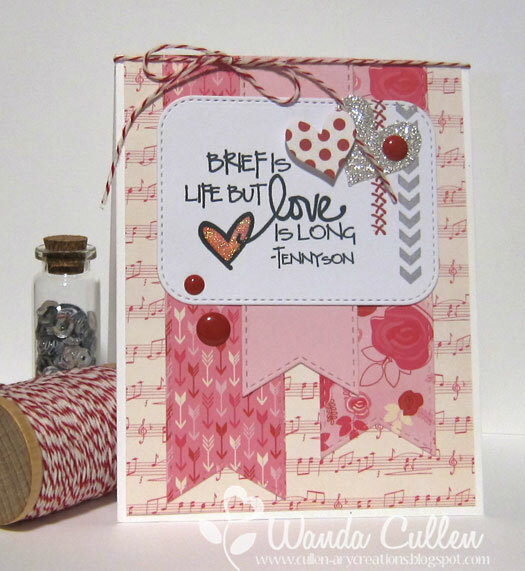 I love the Heart Quartet die from Verve...so sweet to tuck here and there on your valentines! The stitched rounded rectangle and the stitched flags are Die-Namics die sets by My Favorite Things. INK: Smoky Slate and Rose Red by SU; Memento Tuxedo Black. 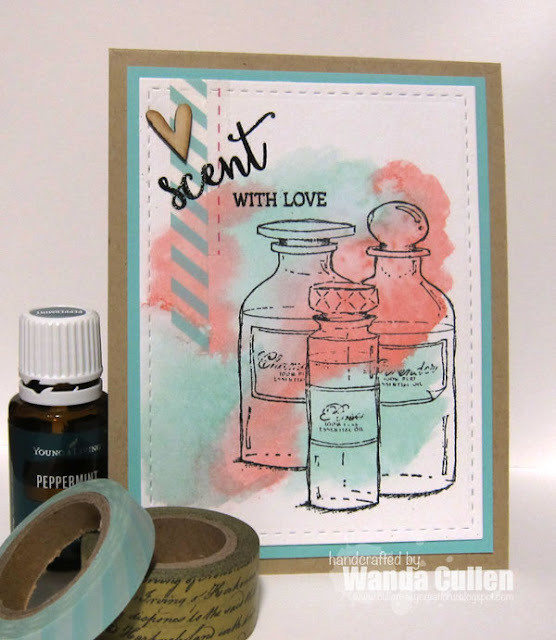 I'm loving these new Essentially and Vintage Bottles stamps by Impression Obsession - designed by Dina Kowal - that allow me to combine 2 of my current passions: essential oils and papercrafting! I wanted a watercolored BG and because Tim Holtz hasn't created an aqua shade of distress ink yet...I mixed Cracked Pistachio and Tumbled Glass to create my own aqua. I also added Worn Lipstick ink to the mix. Some washi tape and a stitched sticker from SRM's Valentine pack were added. 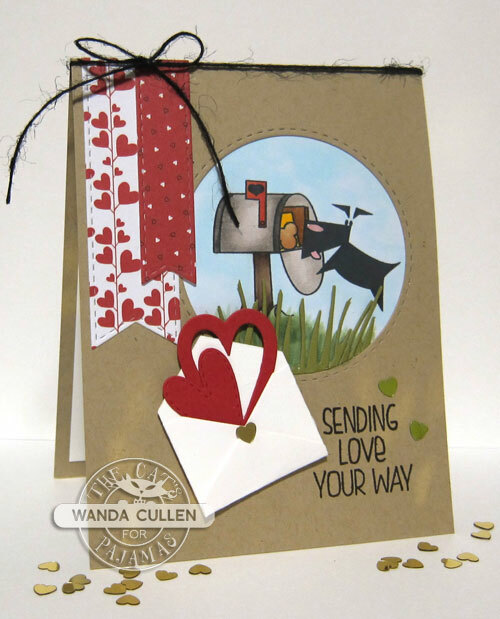 I used my MISTI to double stamp the sentiment with Memento Tuxedo Black and then heat embossed it with black EP. I finished it off with a wooden heart embellishment! Congrats to our Guest Star Stamper this week - Channin Pelletier of the Craft Ghetto blog! After a week of sneak peeks, it's finally release day and the Cat Pack is having a blog hop! You should have arrived here from Deborah's blog (if not, you'll want to be sure and start there so you don't miss anyone). me today! I had fun mixing up the Conversation Hearts stamp set and the Nested Hearts CutUps in a little L-shaped corner collage design - one of my fave layouts. See that little XOXO border above the washi tape? 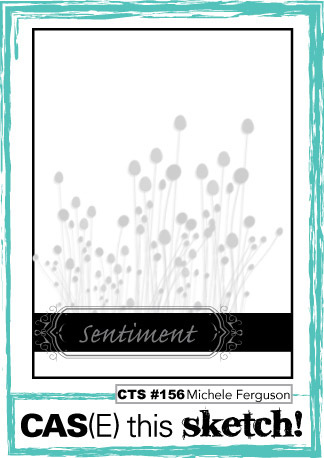 It is one of the sentiment stamps that was repeatedly stamped in Smoky Slate ink. I've also used the Always CutUp which can be yours for FREE when you order $65 in products...or...it's also available for purchase! For my second card, I watercolored the background with Spun Sugar, Picked Raspberry, Festive Berries and Seedless Preserves distress inks. 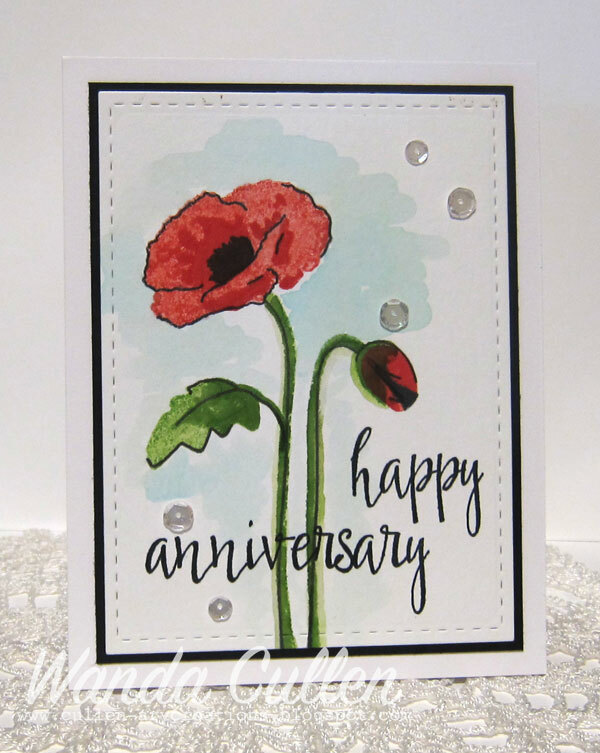 I lined up sentiments from a previously released TCP set - Words of Love - on my MISTI, then inked up with Versamark and heat embossed with Stampendous' Detail White embossing powder. I love the subway art look that this gives! A trio of Nested Hearts CutUps and some sequins finished it up! 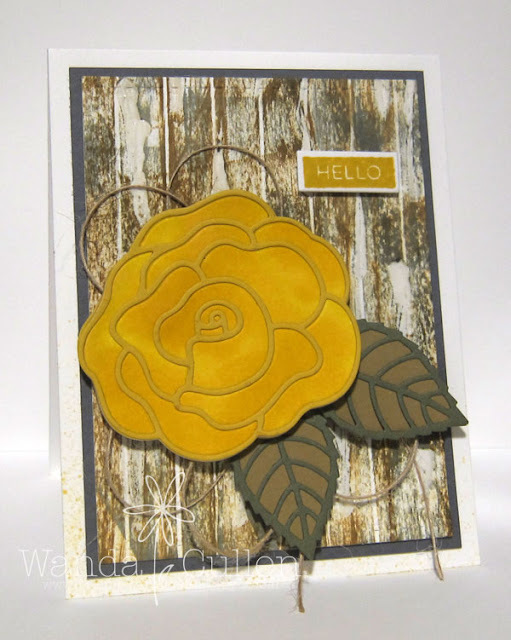 I have to give credit for my design to Jennifer McGuire for inspiring me with her card and video seen HERE. Next on the hop, you'll head on your meowy way to Wendy's blog to check out her new release creations! I want to say a big THANK YOU to Nancy Thomas for inviting me to join the Cat Pack this month! It's been a pleasure and I appreciate the warm welcome from everyone! It's Mojo Monday time and Julee has a fabulous new sketch for us once again! I had this embossed heart panel (EF by The Paper Studio) on my leftover pile and decided to sponge it lightly with WPlus9's Ocean Drive ink. It matched up with this CS - another leftover piece that I'm guessing is SU's Coastal Cabana. 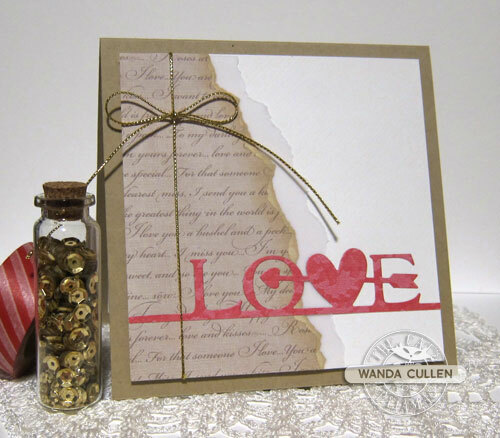 I heat embossed with white detail EP using a retired French Script (SU) background stamp. I went with one of my fave go to Verve sets - Bloom and Grow - for the flowers, leaves and sentiment. In addition to Ocean Drive, I used WPlus9's Silver Lining for the flowers. This could be used as a Valentine, anniversary or a wedding card...depending on how I decide to finish out the inside. Stitched Circle by Lil' Inker Designs. Check out these two fabulous Cutups that will be released in The Cat's Pajamas store tomorrow! 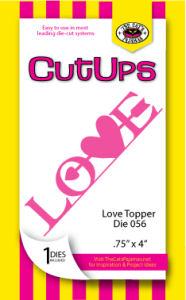 My first card features the Love Topper CutUp which I cut from DP (Martha Stewart's Holidays mat pad). A simple design with some tearing and sponging of script paper and vellum. I tend not to go for frilly and mushy valentines, so this fits the bill for clean and simple! My second card is a busier creation highlighting the Always CutUp. This is such an amazing font and it can be yours FREE with a $65 purchase (plus it will also be available for purchase)! I watercolored the background then dry embossed with a Cuttlebug Diamonds in the Rough embossing folder. 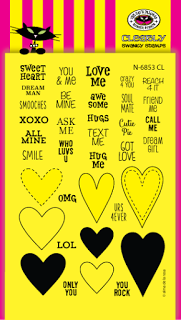 I layered up a variety of Nested Hearts CutUps and added a sentiment from Conversation Hearts along with the Always die. 1. 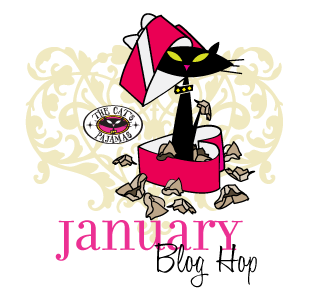 All the new stamps and dies will be released on Tuesday, January 19th. 2. 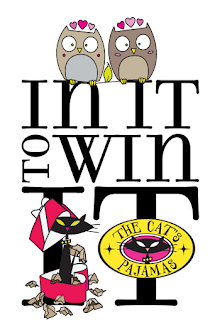 Are you IN IT TO WIN IT? For a chance to win a $10 gift certificate to The Cat's Pajamas store, leave a comment on each of the sneak peek posts, including The Cat's Pajamas blog. A winner will be randomly drawn and will be announced on the TCP Facebook Page the following day. 3. Save the date for the Pajama Party on Monday, January 18th from 5-7 PM PST. 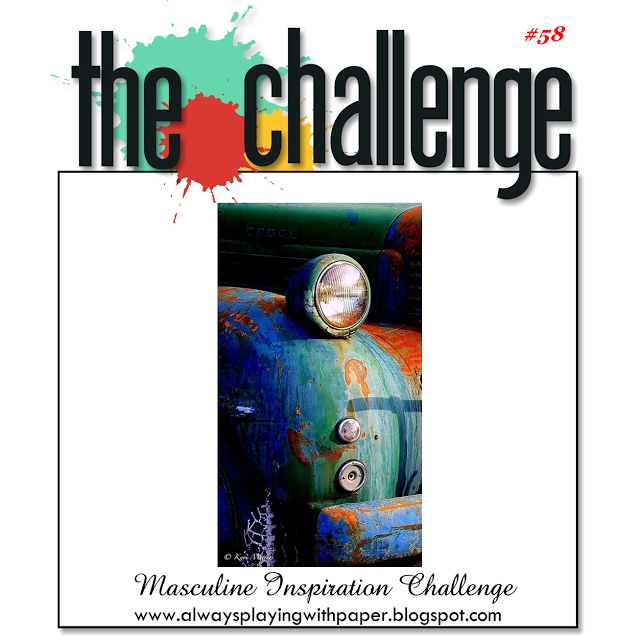 For more inspiration, be sure to swing by the TCP blog to see more samples by the Cat Pack! We're getting close to the TCP release day...only 2 more sleeps! 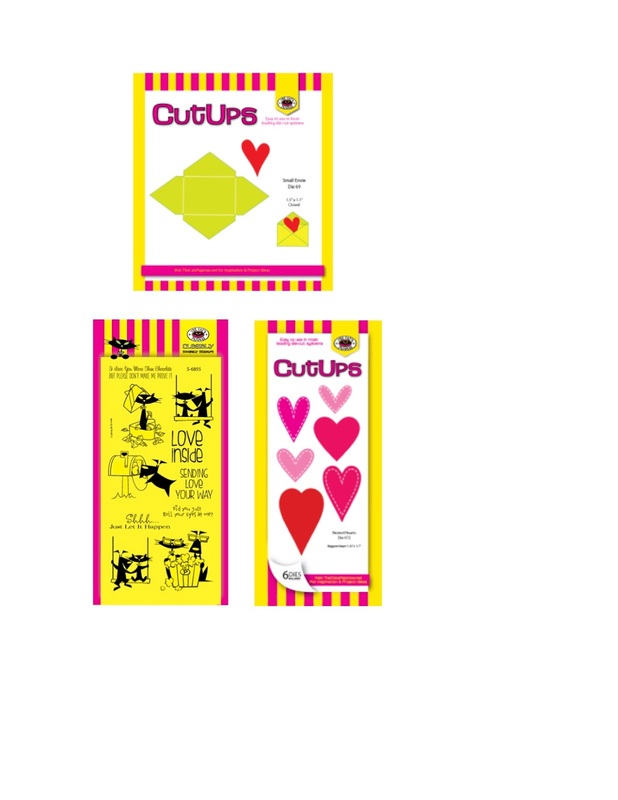 Let's peek at another fun stamp set - Kitschy Kitchen - which we're hoping you will flip over! My creative process started out by trying to picture what colors might show up on a wall if I threw some eggs at it - lol! I came up with Squeezed Lemonade, Spiced Marmalade and Fossilized Amber distress inks! After applying the inks to acrylic sheets and spritzing with water, I simply smooshed the watercolor cardstock over the inks. The egg yolks have Glossy Accents added and the happy spatula was colored with Copics and fussy cut. 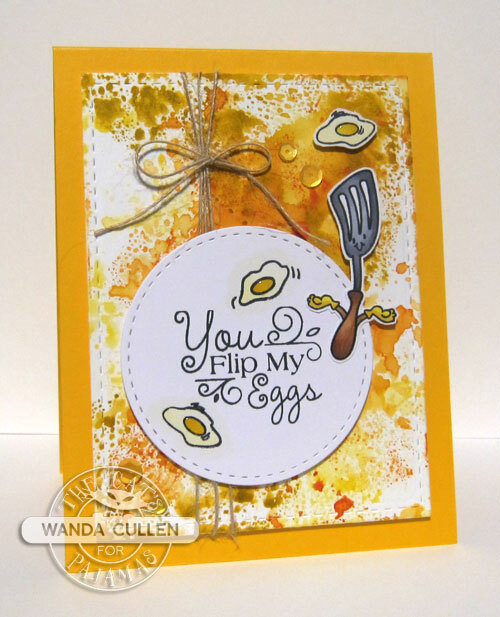 A fun card to send to an eggstra special someone! Yes, if you know me at all...you know I can't resist puns! 1. 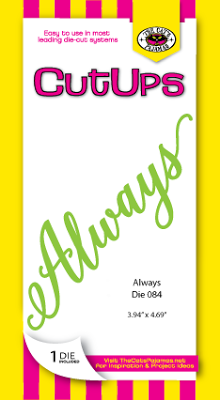 All the new stamps and dies will be released on Tuesday, January 19th. 2. Are you IN IT TO WIN IT? For a chance to win a $10 gift certificate to The Cat's Pajamas store, leave a comment on each of the sneak peek posts, including The Cat's Pajamas blog. A winner will be randomly drawn and will be announced on the TCP Facebook Page the following day. 3. 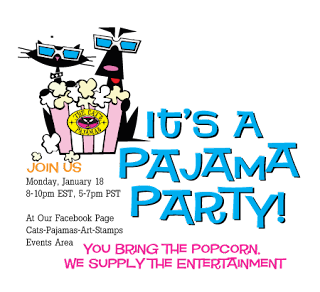 Save the date for the Pajama Party on Monday, January 18th from 8-10 PM EST. Be sure and check out the rest of the Cat Pack's creations by heading on over to the TCP blog. Hopefully, you've been following my daily posts to keep up with all the new goodies that will be released by The Cat's Pajamas on the 19th! Today, we're spotlighting the sweet Small Envie CutUps! I tucked a couple of the Nested Hearts CutUps into this adorable mini envelope and accented it with a gold heart sequin. 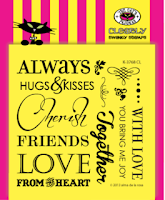 Wouldn't this be such a great way to add a sweet message to your card for that someone special?! It pairs up so well with this image from Just Let It Happen - the set that we peeked on the 1st day! I colored with Copics and added a grass border die to add a bit of dimension to the scene. Are you IN IT TO WIN IT? For a chance to win a $10 gift certificate to The Cat's Pajamas store, leave a comment on each of the sneak peek posts, including The Cat's Pajamas blog. A winner will be randomly drawn and will be announced on the TCP Facebook Page the following day. 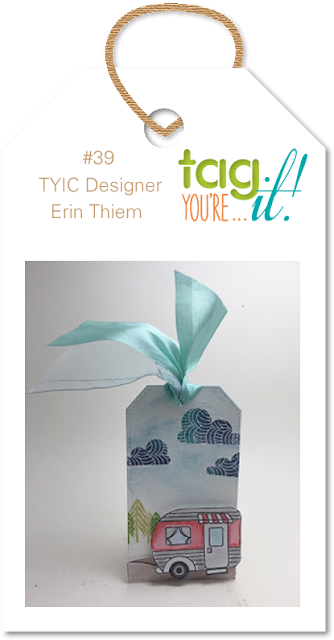 For more inspiration, be sure to head on over to the TCP blog to see what the other Cat Pack members have created! January 18th from 5-7 PM PST or 8-10 PM EST. We'd love to have you get into something comfortable and join us for some fun chat time, more samples and maybe some prizes!